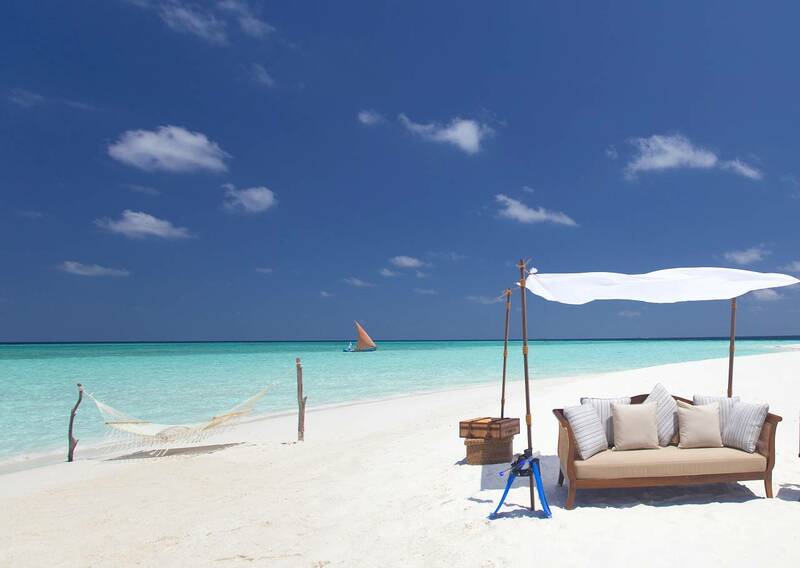 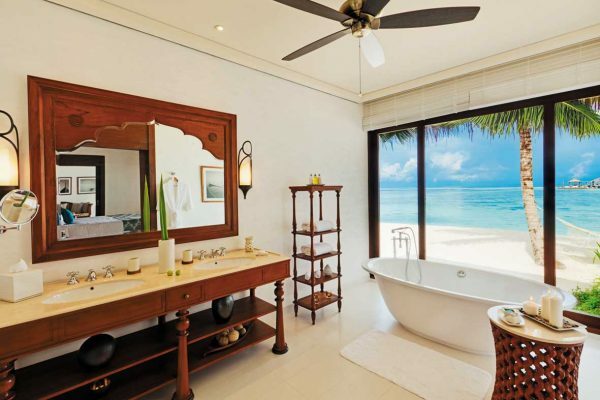 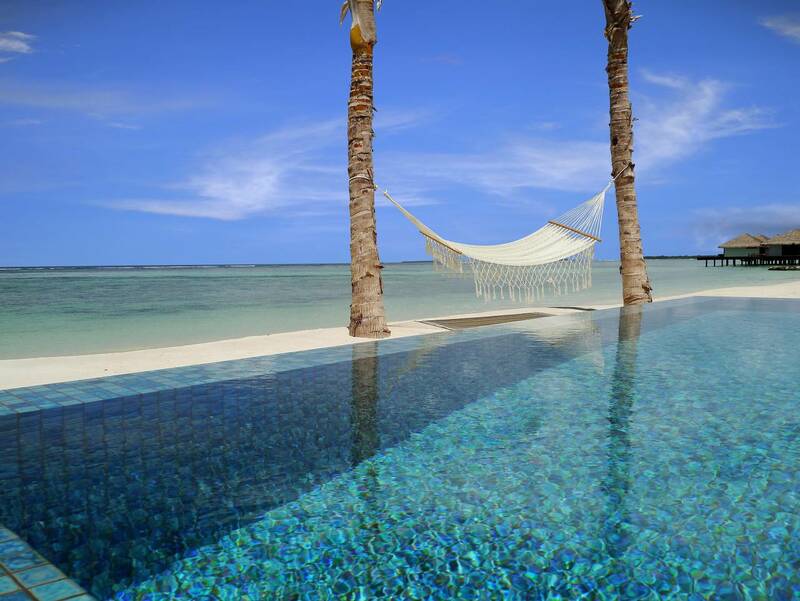 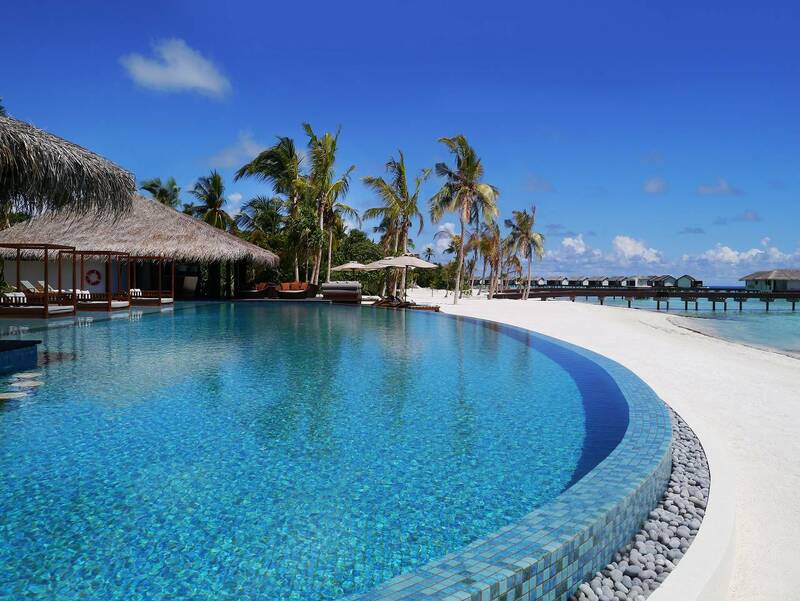 The Residence Maldives is located on the southern island of Falhumaafushi in the Gaafu Alifu atoll. 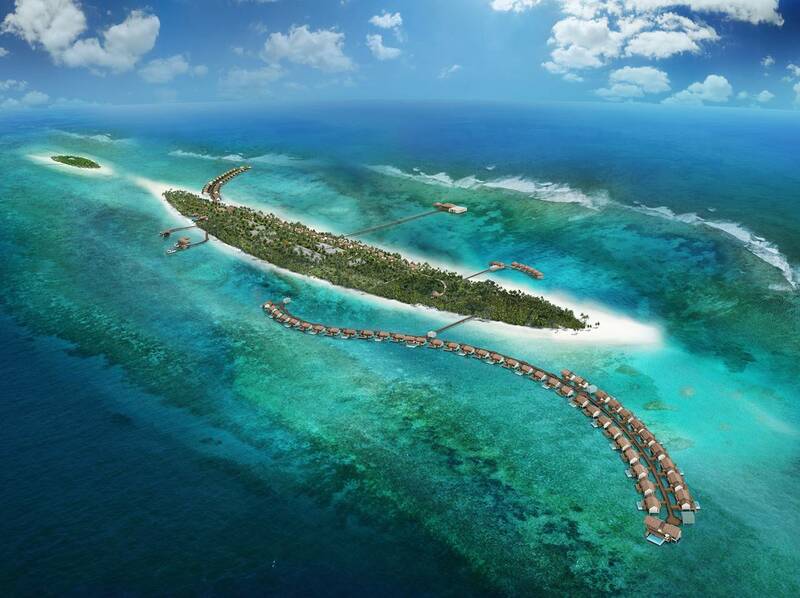 It is part of one of the largest and deepest atolls in The Maldives – the perfect spot for divers. 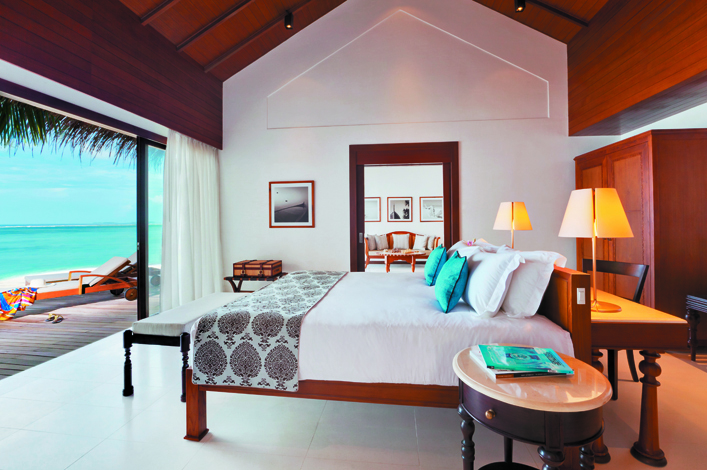 The Residence Maldives’ 94 beachfront and over-water villas have been built and decorated by using natural materials and local artefacts to reflect the archipelago’s history and landscape. 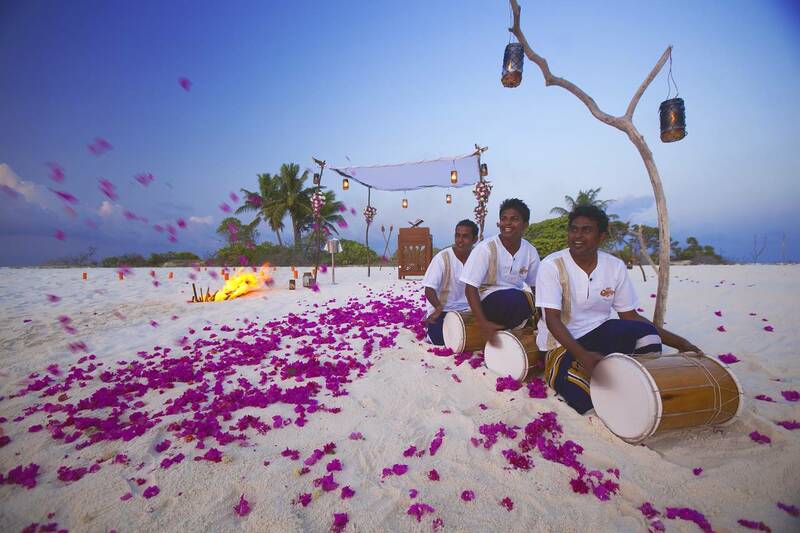 The Spa by Clarins is the only one of its kind in The Maldives and offers a range of treatments created exclusively for the hotel. With a stunning Indian Ocean panorama, signature restaurant The Dining Room overlooks the beach and lagoon, serving contemporary Asian, Indian and Maldivian cuisine. 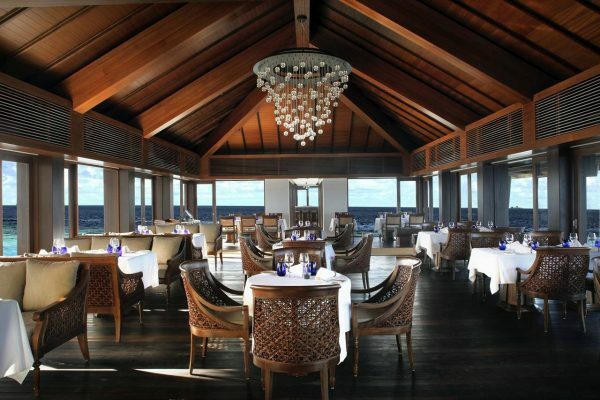 Perched at the end of a 230-metre jetty over a colorful coral reef, The Falhumaa specializes in superlative seafood and fine wines. Partially submerged in the swimming pool, The Beach Bar is a romantic sundown chill out spot for cocktails and tapas with spectacular sunset views. Private dining is also available, either for romantic barbecues at villas or on the beach, served by a personal chef and waiter.